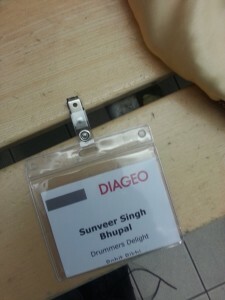 Diwali at Diageo with Drummers Delight. (13/11/12). 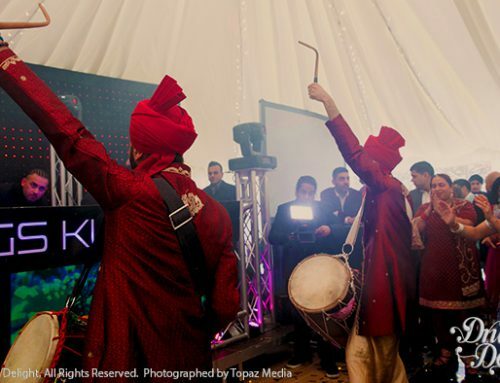 It was an honour to have performed for the Diageo employees in Park Royal in what was the first time ever Diwali has been celebrated in the history of this large premium drinks company. We performed during the lunch hour just after midday for the staff as they queued up in the canteen to tuck into a Diwali lunch. Although the sound of large drums over a well earned lunchbreak was probably very unexpected, it was great to liven up the atmosphere and mark the festival of light, which bought smiles to many faces. We wish everyone a very Happy Diwali and Saal Mubarak!